Thank you for visiting our site. Our limo is all about getting from point A to point B. It is about the experience. We have trained all our drivers to make you remember the experience you had in one of our limos. 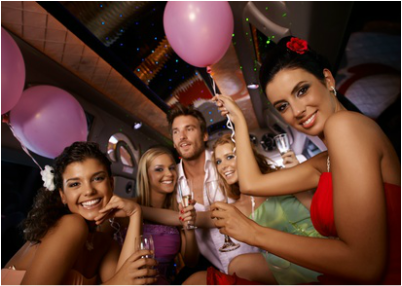 Below you can see all the different limo services we offer in the greater Knoxville area. Fill out the form to the right to book us today!